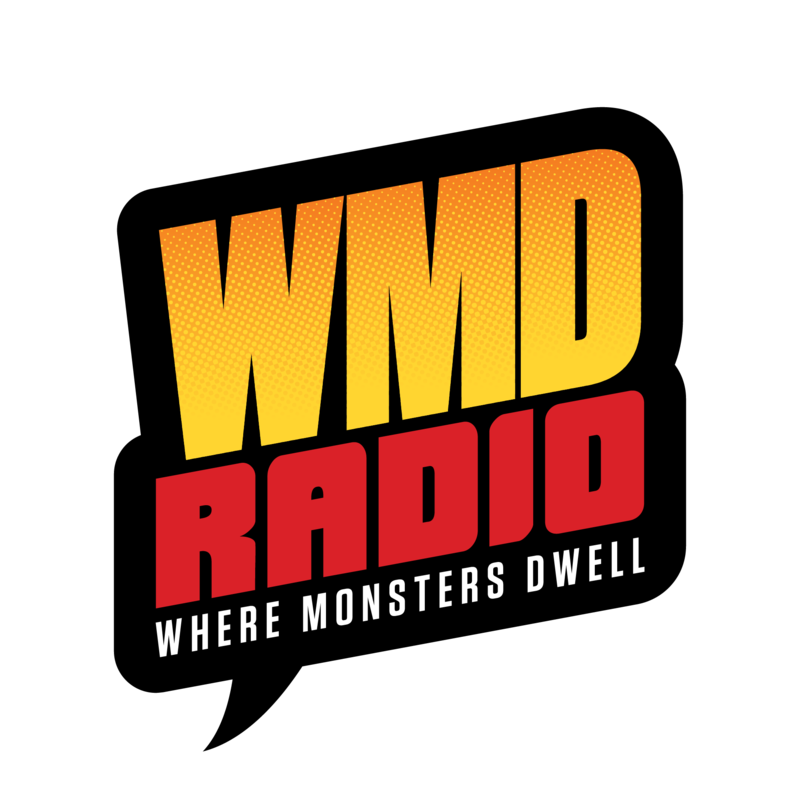 Hosted by Remington J. Osborne and Jamie Brewer (Brew) and produced by Red Shirt Ryan, Where Monsters Dwell is your weekly dose of pop culture talk radio. Spanning such topics as comics, movies, TV and games. Bringing you live creator interviews and our own perspective on pop culture news and happenings. You can tune in LIVE around the world by visiting http://www.wmdradio.com/.